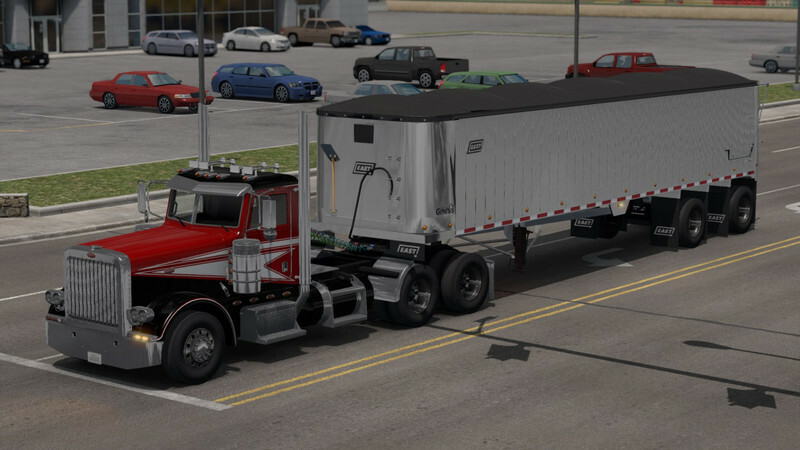 Freight Version requires use of Smarty’s wheel pack. guidot for a complete restructure of the mod, all the way down to the base files. 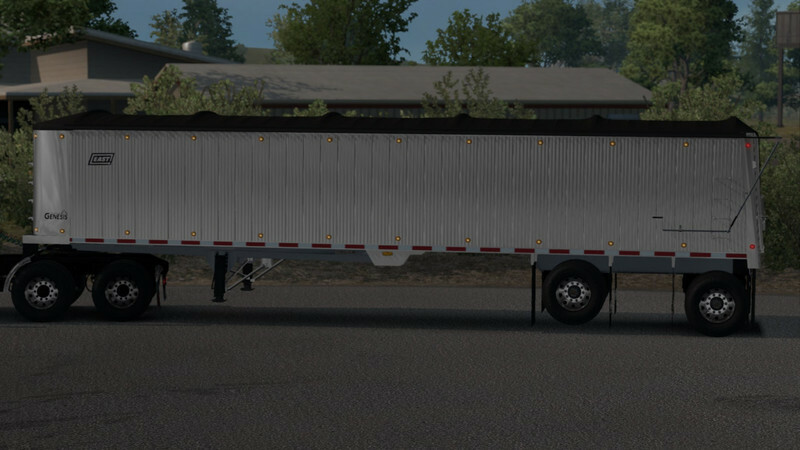 Redid the model to make variants (tandem, spread and triaxle) as well as airlines and baking the aluminum parts. Created new cargoes, updated old cargoes. Changed wheels to Smarty’s pack. 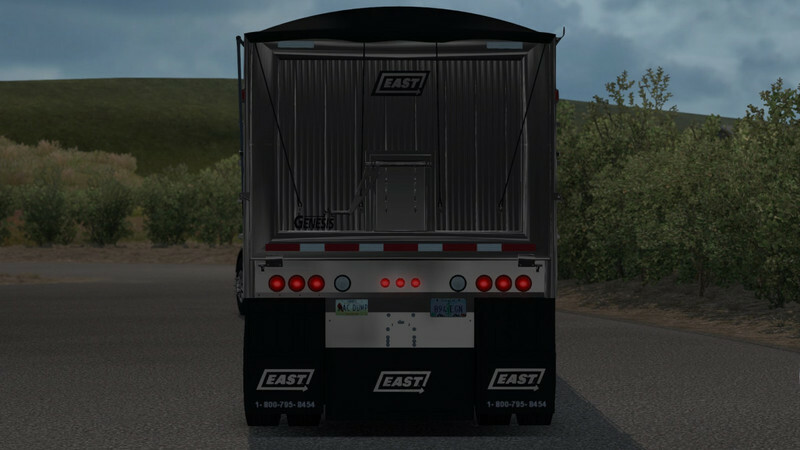 And more restructuring for the ownable trailers update by guidot. Alot of time and effort went into the making of this trailer from its beginnings in Haulin to the final product here. This is not to be uploaded anywhere else or used in any trailer packs of any kind. Please respect this.